Evening shadows, the setting sun… what a gorgeous pendant this is! 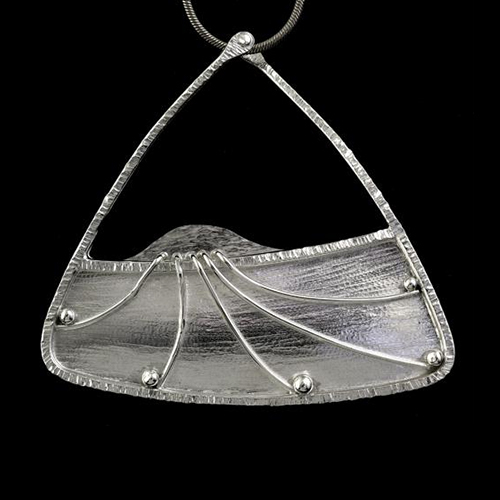 Hand-forged sterling silver. One-of-a-kind.